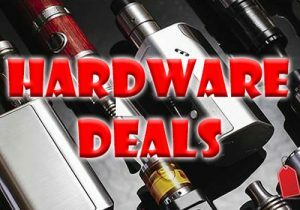 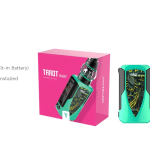 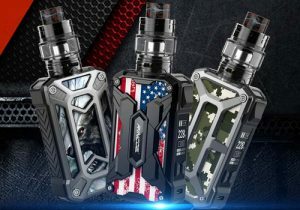 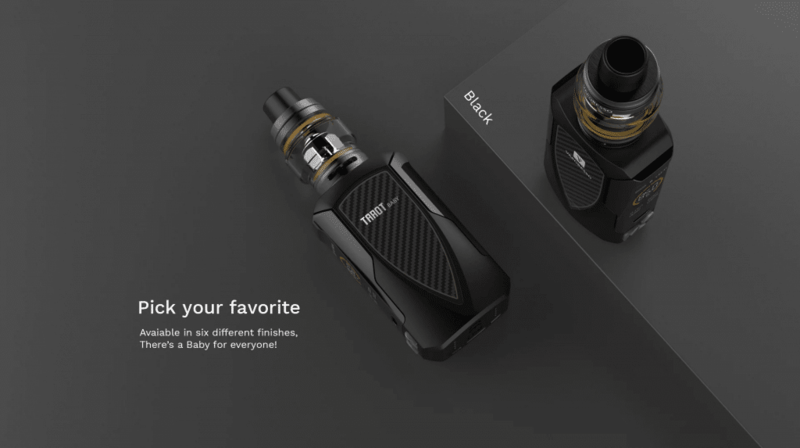 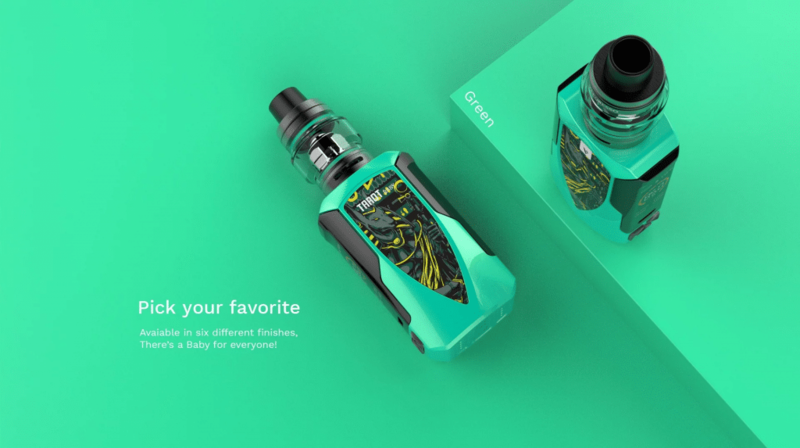 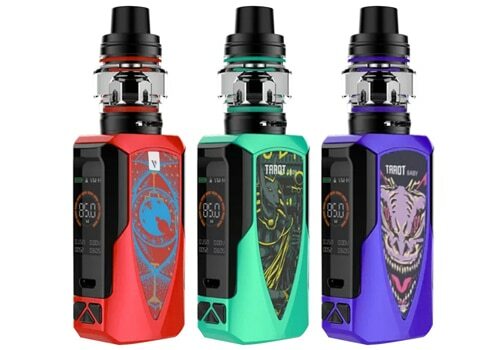 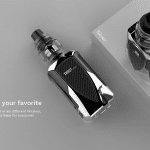 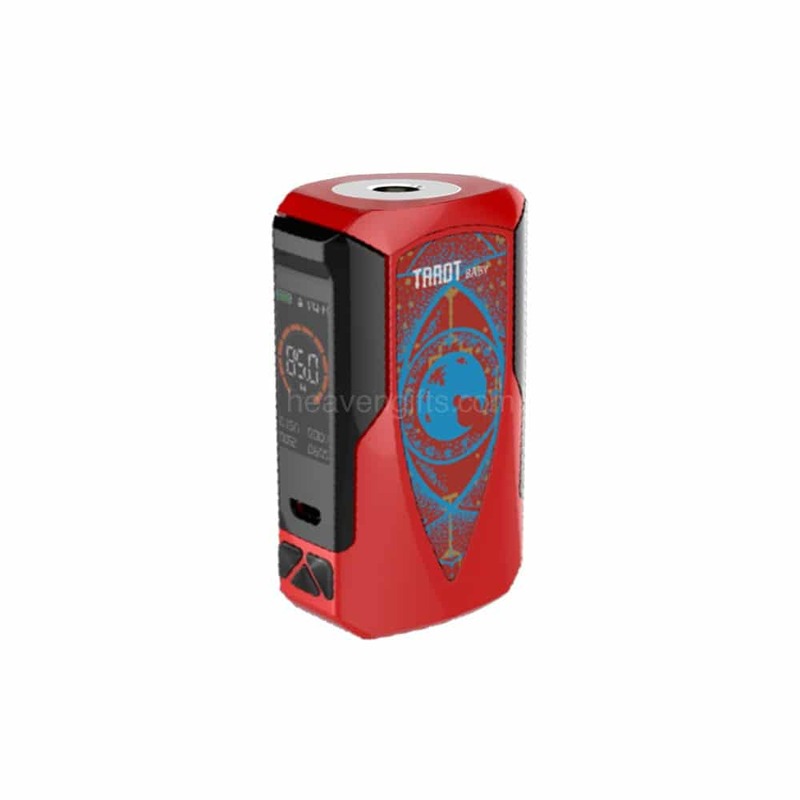 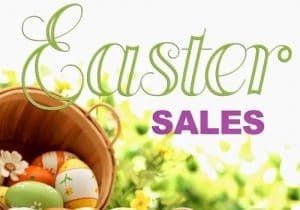 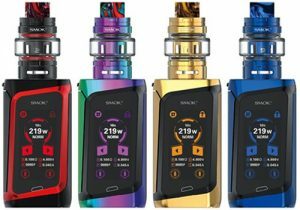 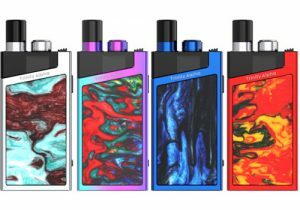 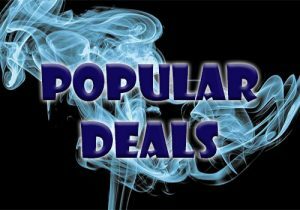 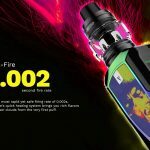 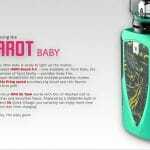 Here are cheap deals for the Vaporesso Tarot Baby Kit w/ NRG SE Tank. 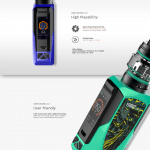 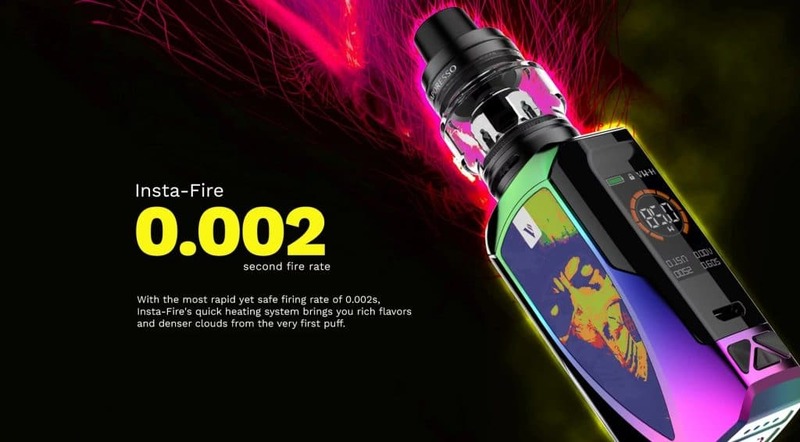 The mod features 85 watts of power, a full color display, a third select button for easy menu navigation, the latest Omni Board 4 with almost every single mode you can think of, instant firing, super low 0.03ohm resistance capability and a wide range of protections. 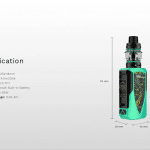 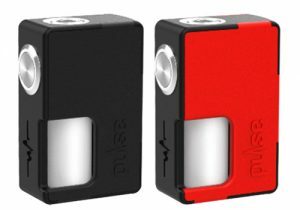 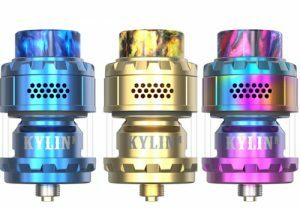 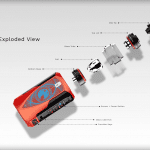 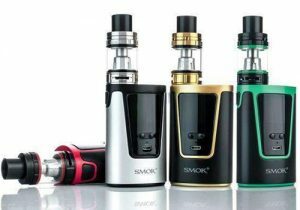 If you get the kit with tank, it includes the NRG SE Tank with a 4.5ml capacity and easy top fill system. 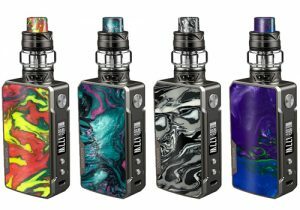 The kit retails for $70.00. 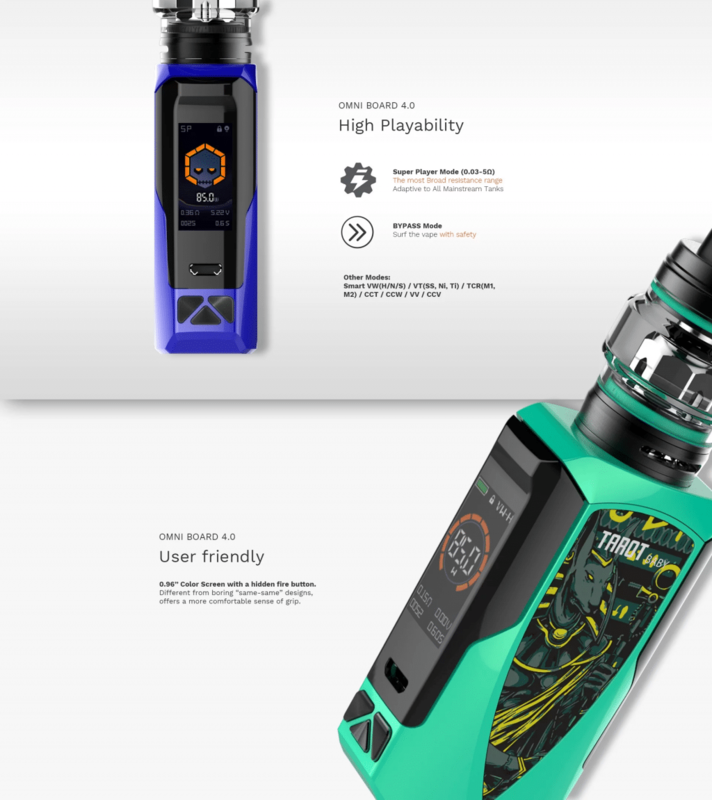 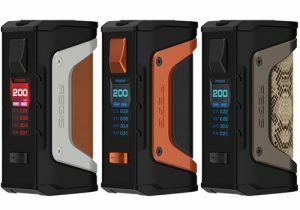 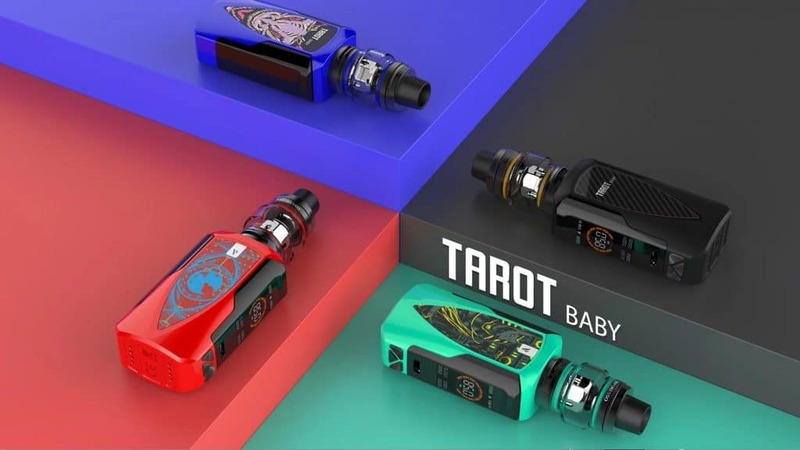 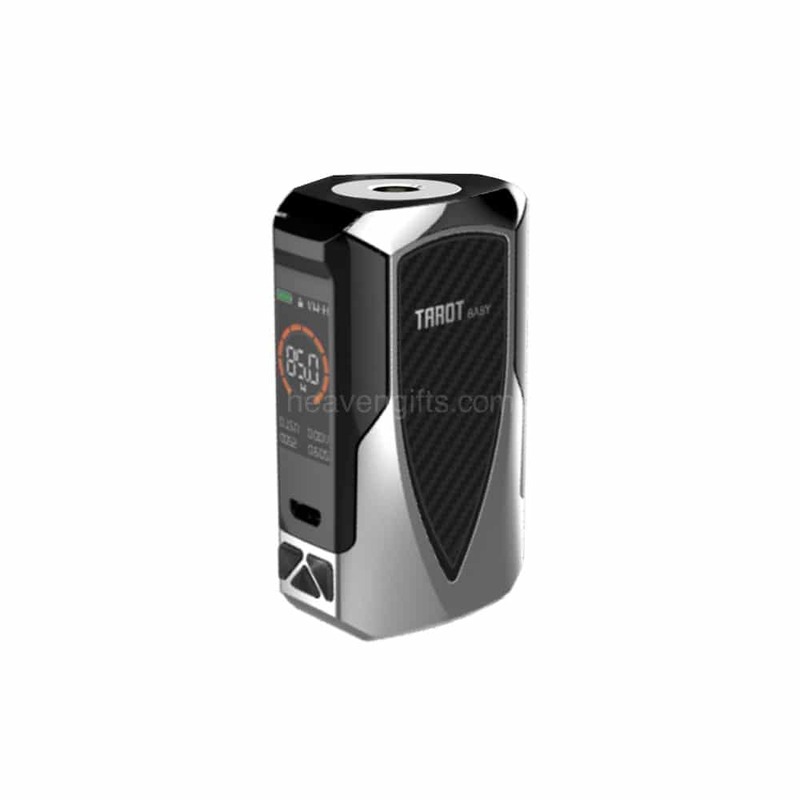 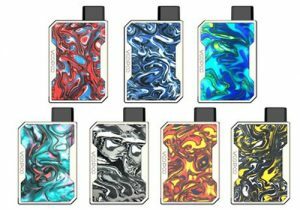 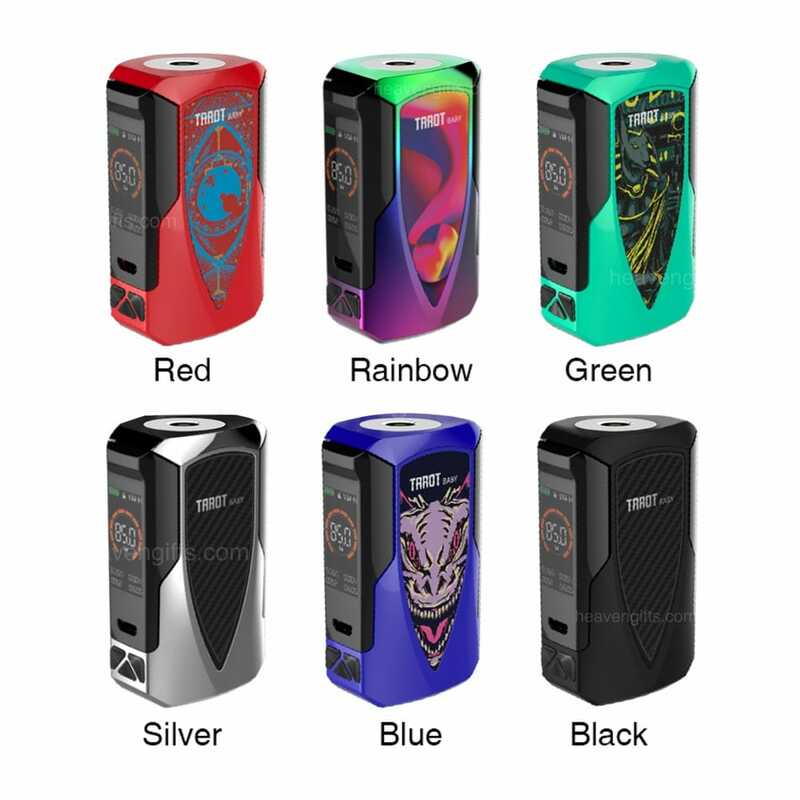 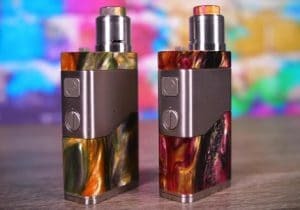 From a design perspective, the miniature Tarot Baby is much different from its predecessors the Tarot, Taro Pro and Tarot Nano mods. 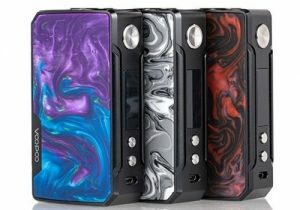 The unit is extremely portable and the there are 6 different finishes — red, rainbow, silver, black, blue, green — all of which have different patterns. 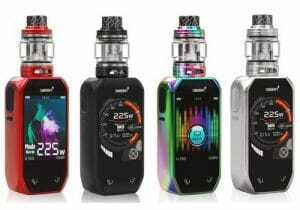 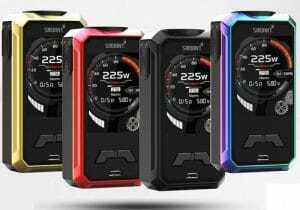 On the control face, you will find a full color display with a vertical menu that has vape data such as a battery bar, lock/unlock icon, current mode, current wattage/temperature, atomizer resistance, puff counts, voltage and puff seconds. 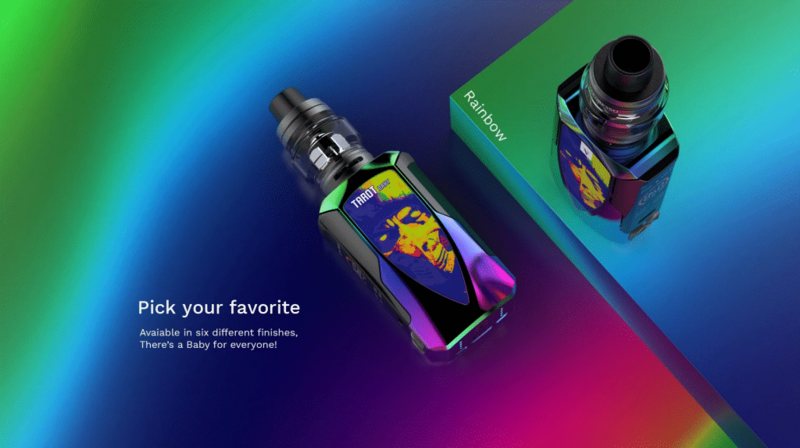 It is uncertain if the color fonts can be customized. 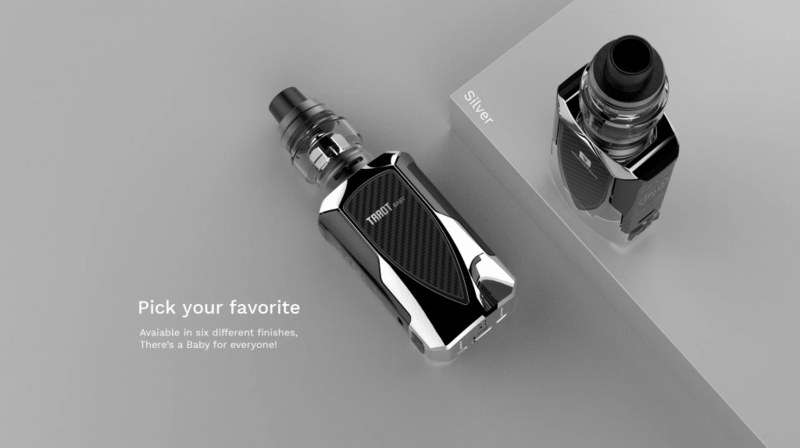 Underneath the screen, there are three triangular adjustment buttons, one of which is the select button for the easiest possible menu navigation. 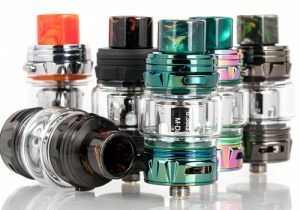 At the top, you will find a centered 510 threaded connection bezel. 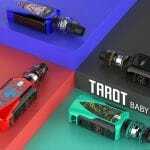 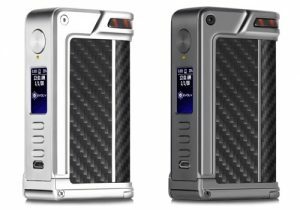 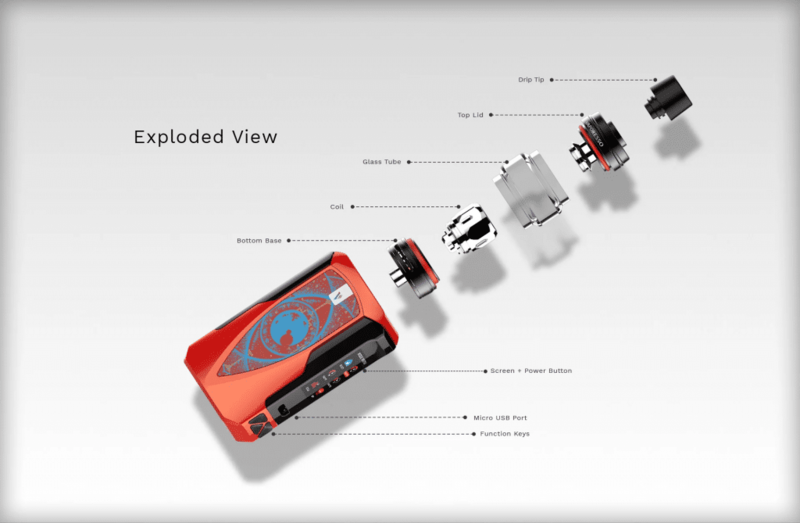 What sets the Vaporesso Tarot Baby apart from the other portable mods is the fact that it is built with an upgraded OMNI Board 4.0. 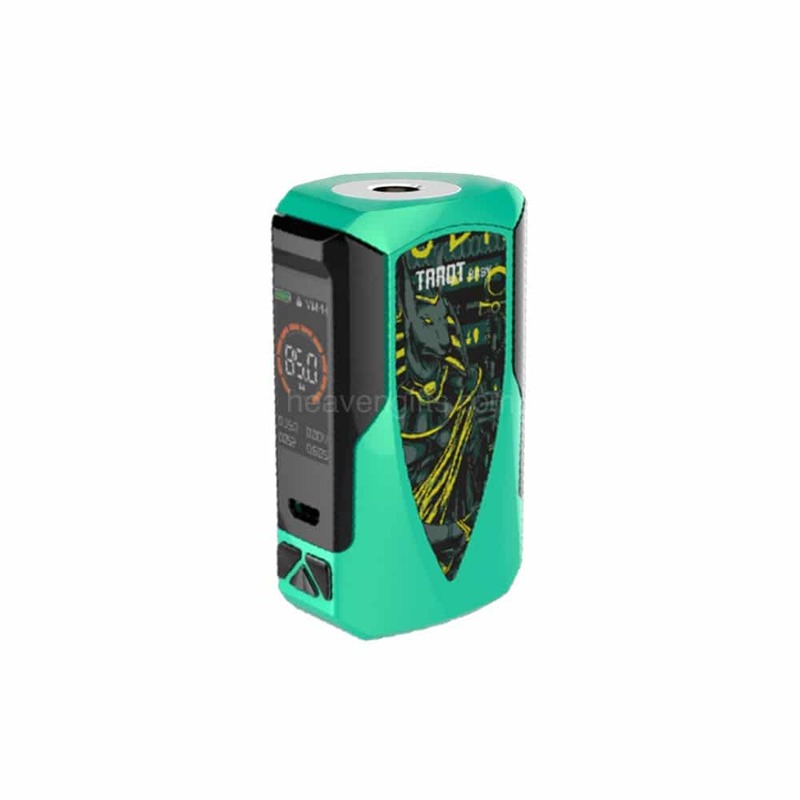 This allows it to fire almost instantaneously (within 0.002s) and have the most versatile resistance range in the marketplace, from a rock bottom 0.03 all the way to 5ohm (Super Player Mode). 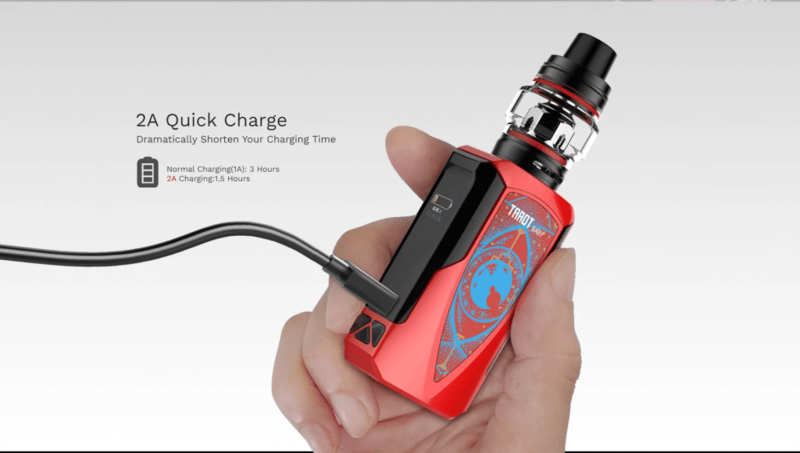 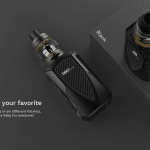 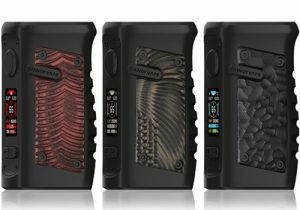 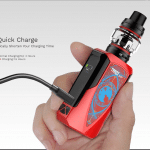 The board also allows for super fast charging of the 2500mAh internal battery via the micro USB port that is built with pass through technology, so you may vape during the charging process. 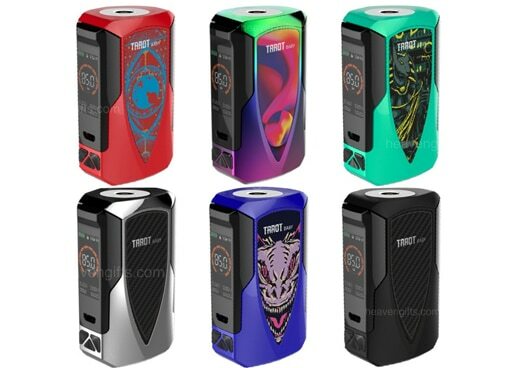 Operating modes the Tarot Baby is capable of include bypass mode, power mode (H/N/S), variable temperature mode with stainless steel/nickel/titanium, TCR mode with three memory slots, curvature of wattage (CCW), curvature of temperature (CCT), variable voltage and curvature of voltage (CCV). 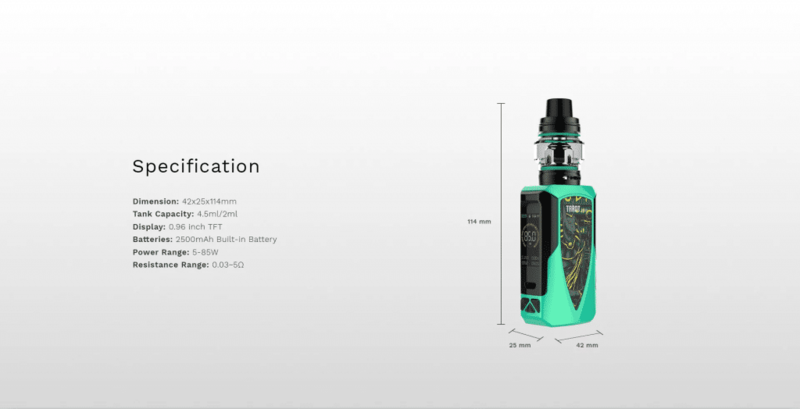 Via the CCW, CCT and CCV modes, With CCW operation, you may customize a higher starting wattage/temperature/voltage to be sustained over time until it winds down to your regular power/temperature/voltage setting. 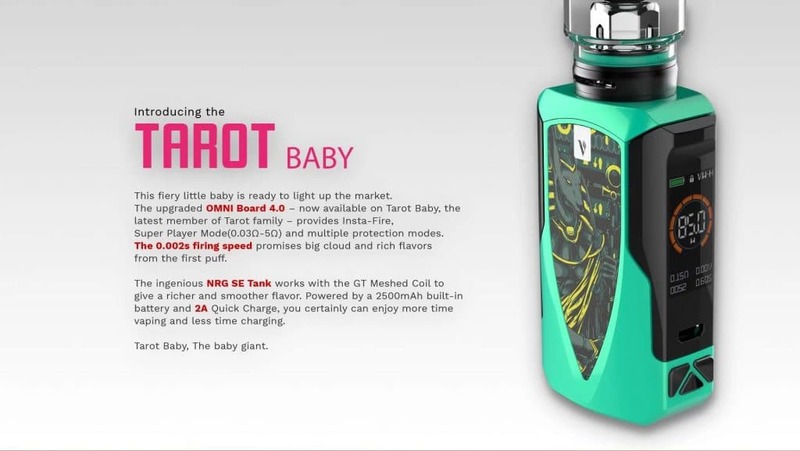 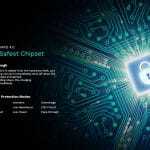 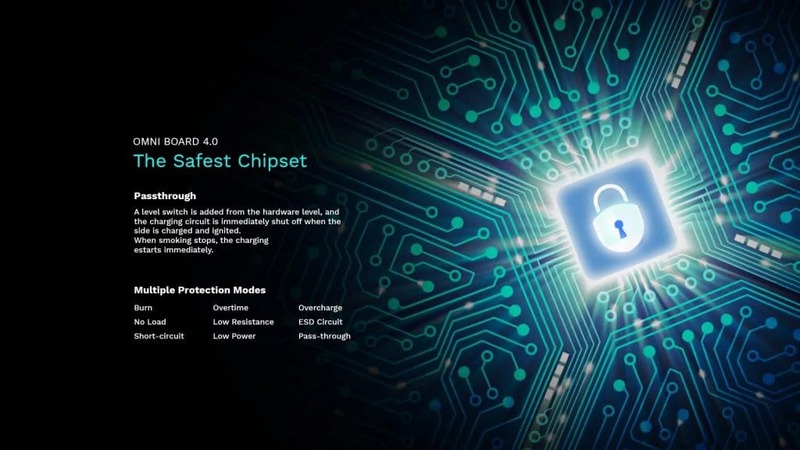 The Omniboard 4.0 of the Tarot Baby also means there are tons of safety features including low power protection, short circuit protection, ESD circuit protection, low resistance protection, no load protection, overcharge protection, over-time protection and burn protection.